It’s finally here. 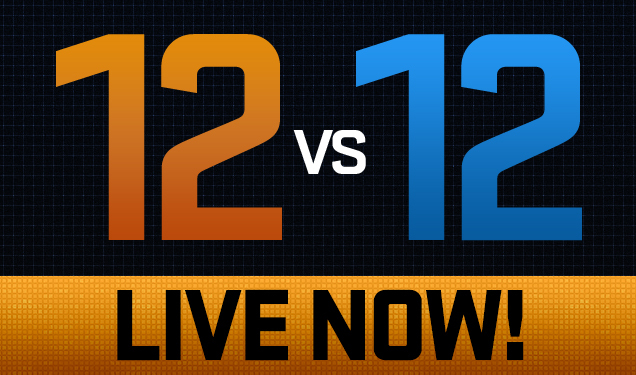 Twelve versus twelve matches are live on MW:O. This is a big step for Piranha Games as well as the players of clans. For Piranha, the game needs extremely stable servers and more optimization to smoothly run twenty-four highly rendered BattleMechs on an extremely well-textured map. This is going to be a major test of their internet code, and we all hope they can pull through. For the players, especially those in Clans, the twelve versus twelve matchup is going to open up a new host of tactical decisions as well as problems that come from those tactics. But why twelve versus twelve BattleMechs instead of ten versus ten or fifteen versus fifteen? 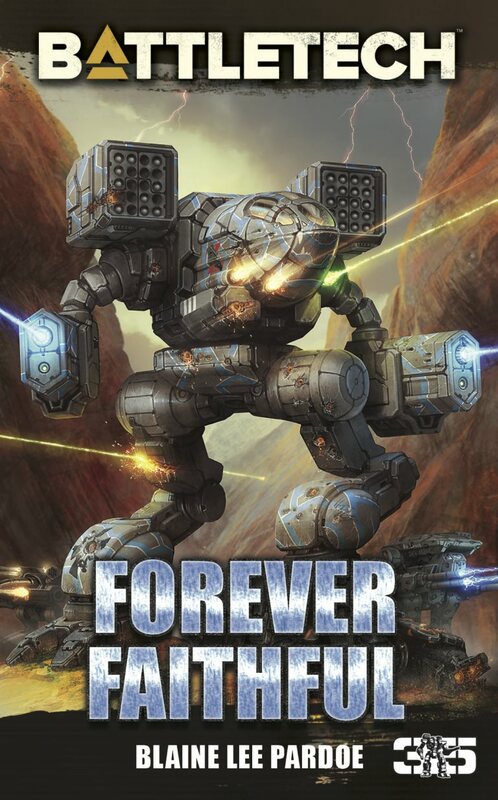 Longtime fans of the BattleTech franchise know the answer to this question. 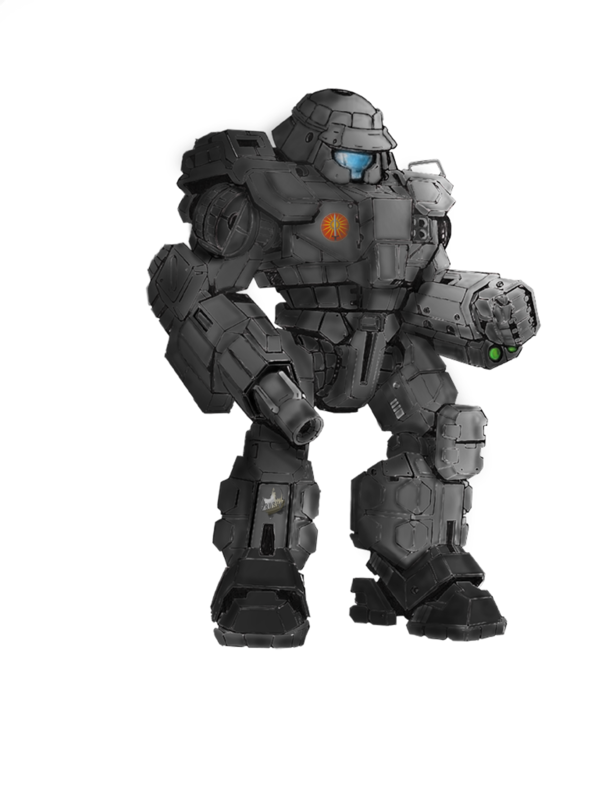 But for those who are new to BattleTech and MechWarrior the twelve versus twelve match-up is the iconic company on company battle. It is a staple of the universe. Each company of BattleMechs is made up of three lances (4 ‘Mechs each). Each lance fulfills some battlefield function. 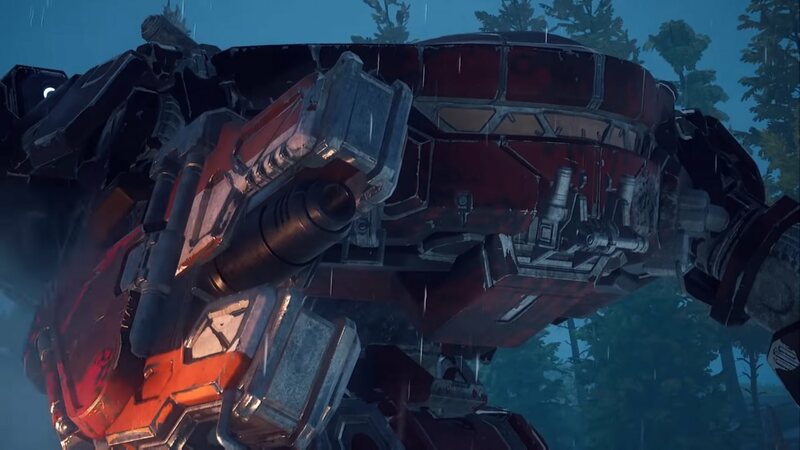 You can see in the video that Piranha Games posted what one lance would look like: a fire-support lance of nothing but Catapults. 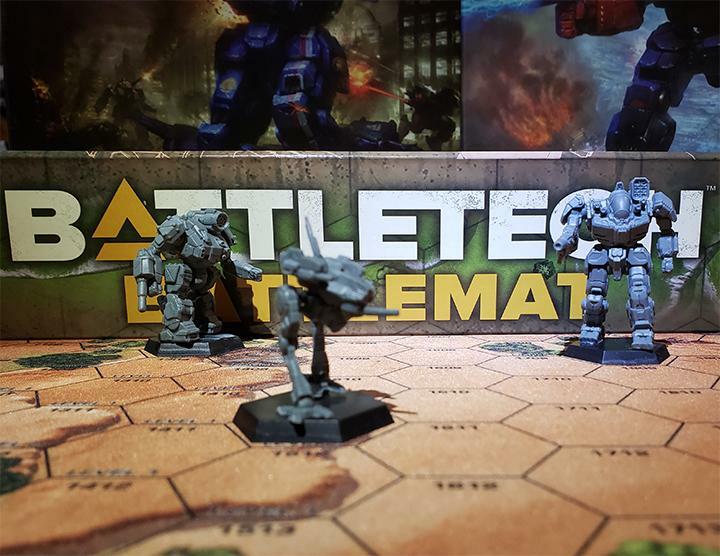 The Company on Company match-up is not only a test of an individual’s skill at piloting a BattleMech, but a trial of command and control. This entry was posted in Community, MechWarrior Online, Video Games and tagged MechWarrior Online on 2013/08/07 by Sean. 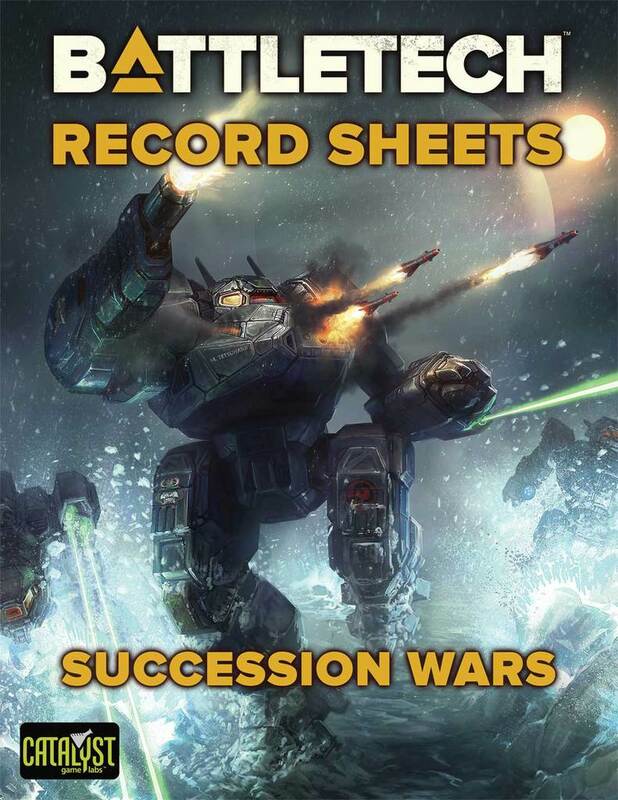 Hey MechWarriors! It’s been a long time. A few things happened in real life that really threw me for a loop, but I’m back now. Since it’s been so long since I’ve given you an update on recent patches I’m really excited about this. We have a lot of things to cover and we’re on patch number 1.2.231. So not only do I have a bunch of previous patch notes to catch up on, but I also have this latest patch to discuss. I know it’s a little late for this patch but I think that after playing the game for a good week I can evaluate the changes by playtesting them rather than just giving you my expert speculation on their impact. The change log starts with, “The Top 10 Awesome things in this patch.” I’ll go down the list to quickly describe these changes. Then I’ll evaluate the changes to see if they’re actually important for the game and I’ll give you my take on their overall effect (10 being least useful, 1 being most useful). Number 10: “Visual bug fixes – bye-bye flickering terrain!” The terrain looks really nice up close, but when you are targeting and attacking enemies at long range the flickering terrain can be distracting. Due to the flickering terrain it was hard to notice if you actually hit your target, or if you hit obstacles with your weapons instead. Fixing the flickering terrain improves gameplay, so this one moves up for me to number 6. This entry was posted in Community, MechWarrior Online, Video Games and tagged MechWarrior Online on 2013/08/02 by Sean. 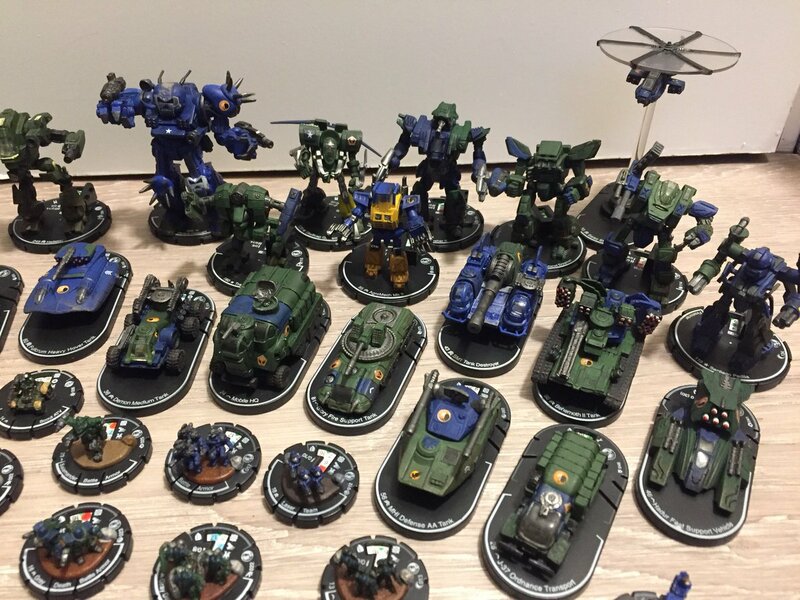 Back in May I posted an article about the tragic loss of a young MechWarrior Online player from Canada, and the overwhelming support from the MechWarrior Online and BattleTech community in general for her memory and for the young girl’s parents. 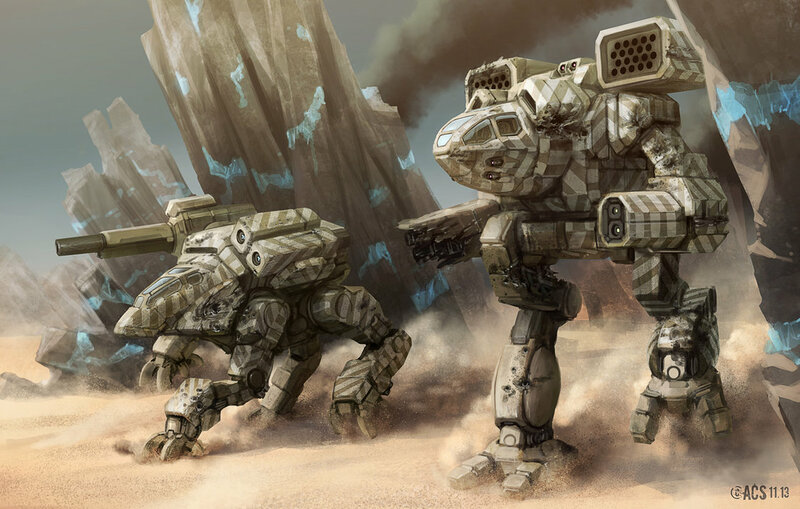 Amongst the multitude of sympathy posts on both the MechWarrior Online and main forums were a skyrocketing number of people working towards something constructive. 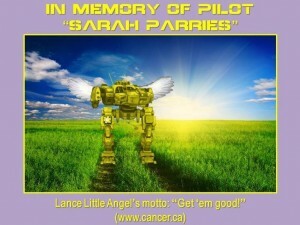 Ideas ran from in-game cockpit ornaments to a hero ‘Mech dedicated to young Sarah Parries. Groups of players even made tribute videos dedicated to her to post on YouTube. It’s a type of polarization that doesn’t occur nearly often enough in this day and age in my opinion. This entry was posted in Community, MechWarrior Online, News, Video Games and tagged MechWarrior Online on 2013/07/24 by Ron. More amazing than the fact that she was only five years of age and the fact that she was most likely under a lot of stress with constant hospital and doctor visits was the absolutely heart-touching response from both forum members and admins at both MWO and BattleTech.com – where I first read of this tragedy. From simple, heartfelt sympathy to links and pledges to cancer charities to even calling for vote for the creation of a cockpit item or a Champion “Sarah-phim” Jenner to be created in her name. With proceeds going to cancer research, even. The official fundraiser thread vote as of this writing has 894 votes for a dedicated hero Jenner for charity. A dedicated MWO player in Germany even made a tribute video where he and some of his chums “Got ’em Good” in Jenners; harassing heavy ‘mechs almost like a herd of ornery children with a school recess monitor. This is one of those rare times when the internet really sparkles. Direct donations can be made to the Canadian Cancer Society Relay for Life, Canadian Cancer Society or preferred local cancer charity. Bargained well, and Get ’em Good! 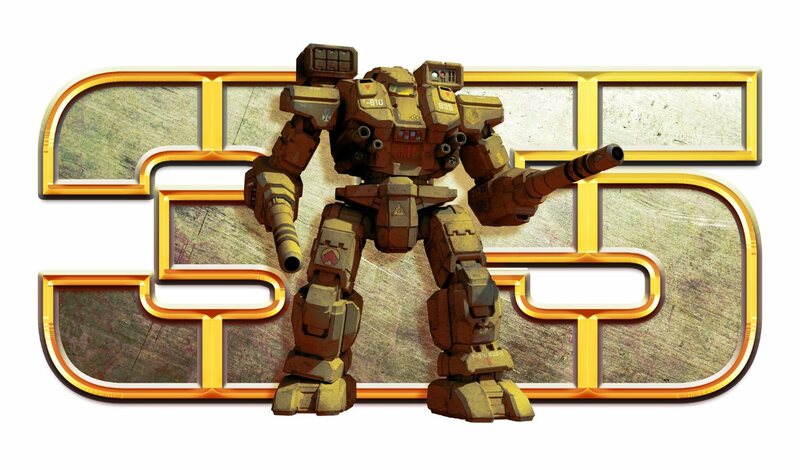 This entry was posted in Community, News and tagged MechWarrior Online on 2013/06/02 by Ron. Hey guys! 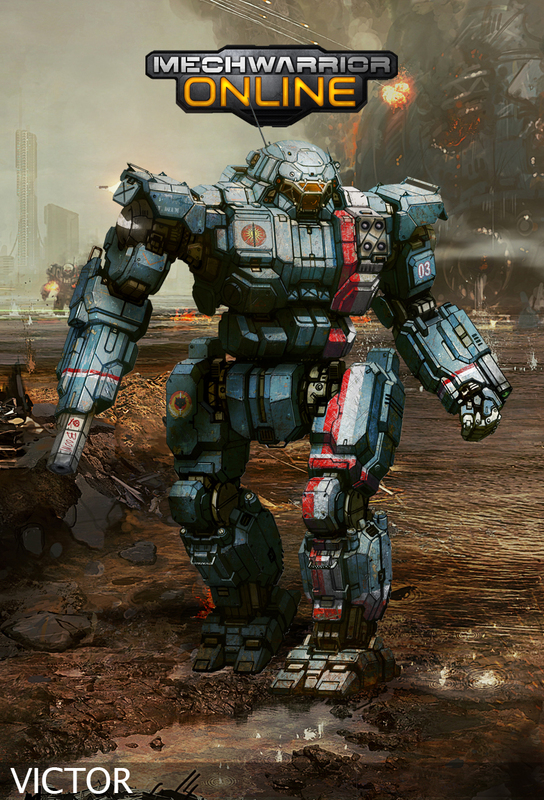 It’s Sean here for your first weekly update on MechWarrior: Online. This one is for the week of May 25th. Be on the lookout for my full review of the current status of MechWarrior: Online, due out soon. 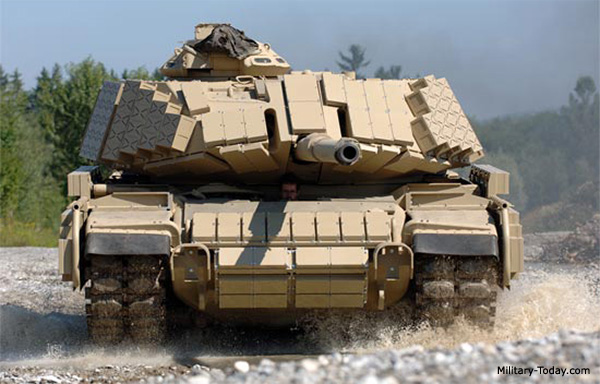 This entry was posted in MechWarrior Online, News, Video Games and tagged MechWarrior Online on 2013/05/27 by Sean.